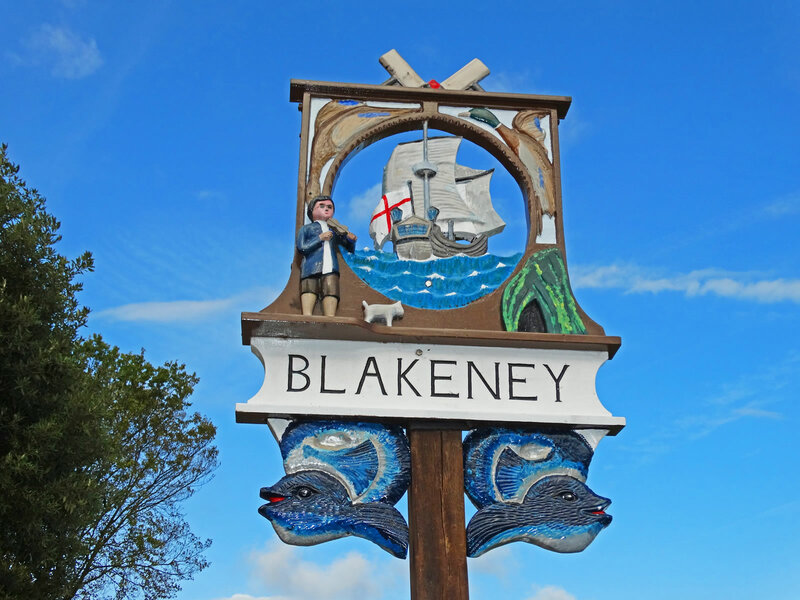 As late as 1588, Blakeney was a major centre of shipping and although Blakeney is no longer a centre of maritime trade, the sea continues to inform all aspects of life here. The beautiful tidal harbour is popular with yachtsmen, and locals and visitors make the most of crab fishing at the Quay. Blakeney Point, a bird and wildlife habitat of international importance, is home not just to the famous seal colony but also, seasonally, to large numbers of terns. Bird-watching opportunities in the area are marvellous, not just on the marsh and at Blakeney Point but also at reserves in nearby locations such as Cley and Salthouse Heath.